Eye-catching Hot Pink Flowers and Two-toned Leaves Twist of Pink Oleanders bring a fantastic new dimension to the oleander world. 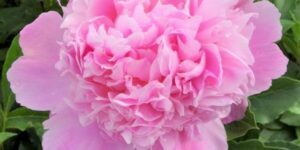 The flowers are an impossible-to-miss shade of hot pink, which alone would make these plants worthy of a spot in your garden. 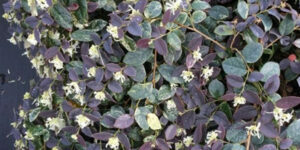 But add to that the amazing variegated green leaves with a cream edge and you’ve got a showstopper on your hands. 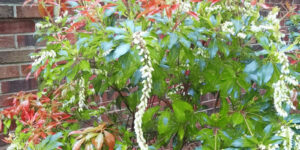 These tough shrubs are resistant to drought, heat and salt. These are perfect accent plants for more aggressive climates. 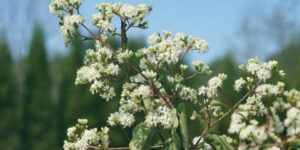 They quickly grow to their full height of 6 to 8 feet, making them perfect for fences, borders and property edges. Places like Texas and California use them in freeway plantings since they are able to handle those impossible conditions with ease. 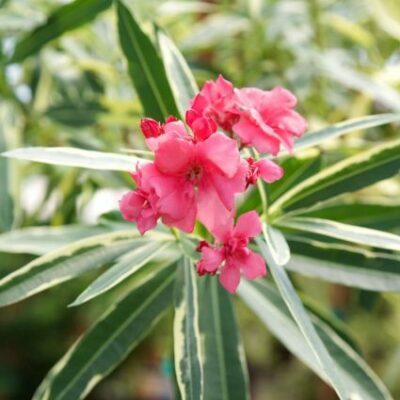 Twist of Pink Oleanders are evergreen shrubs that don’t need to be pruned or fussed over. These are truly plants that you can plant and forget, once they are established. 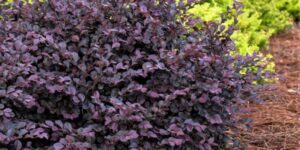 They are evergreens, so the stand-out leaf color is on the plant year-round. 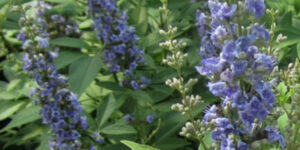 They provide a sparkling background for deeper colored shrubs and flowers. 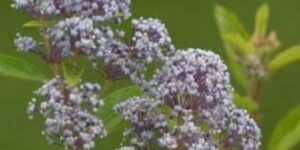 For a garden that practically shimmers, try planting hot pink ‘ Twist of Pink’ with orange flowered shrubs like butterfly bush and daylilies. 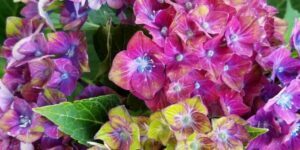 Nature Hills ships strong field-grown plants that arrive in mint condition, ready to plant in your garden. Order a few of these show-stoppers today!